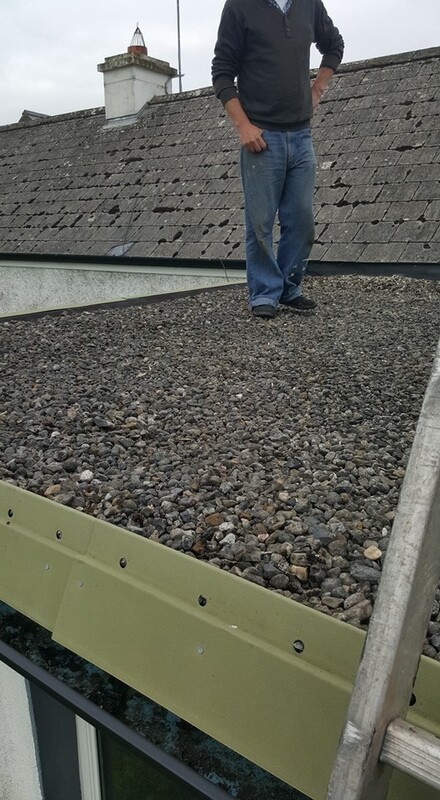 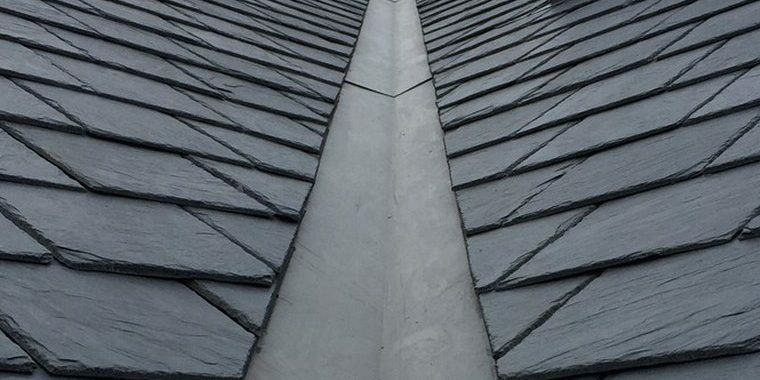 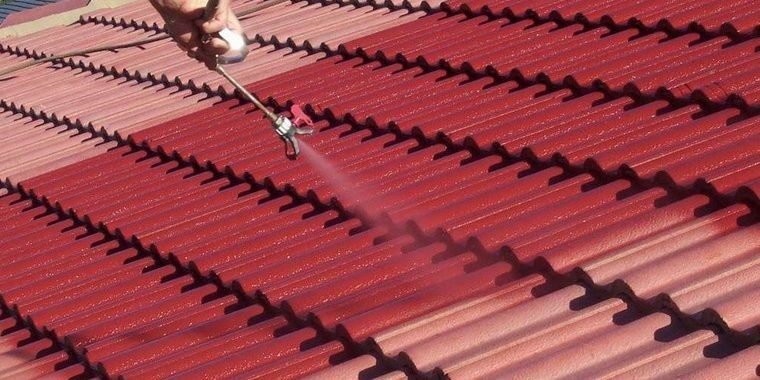 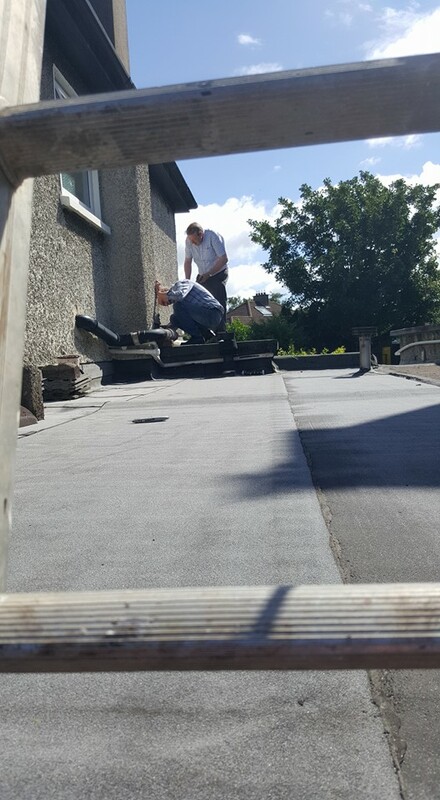 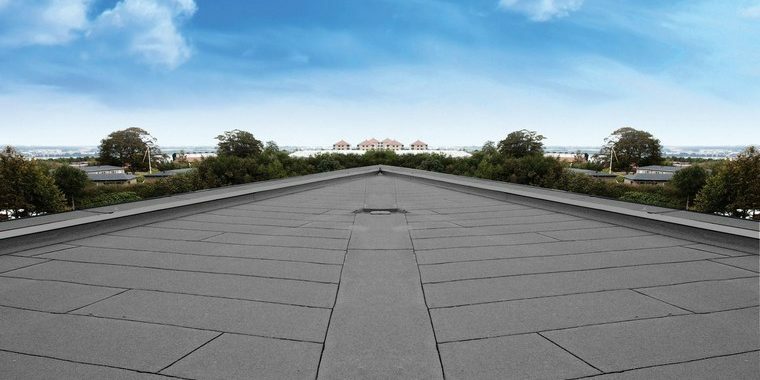 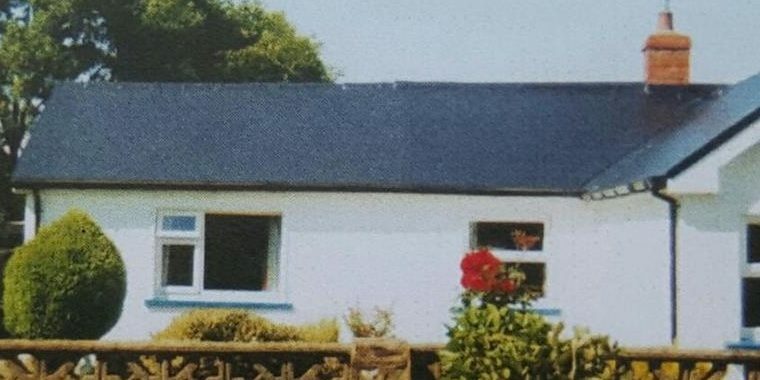 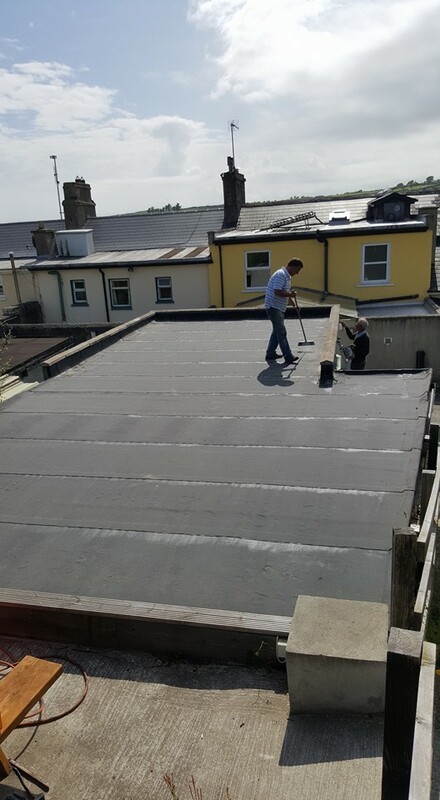 Wexford Roofing was set up to deal with all aspects of roof repair and roofing to the highest standards, from new to old roofs in the residential, commercial and industrial sectors. 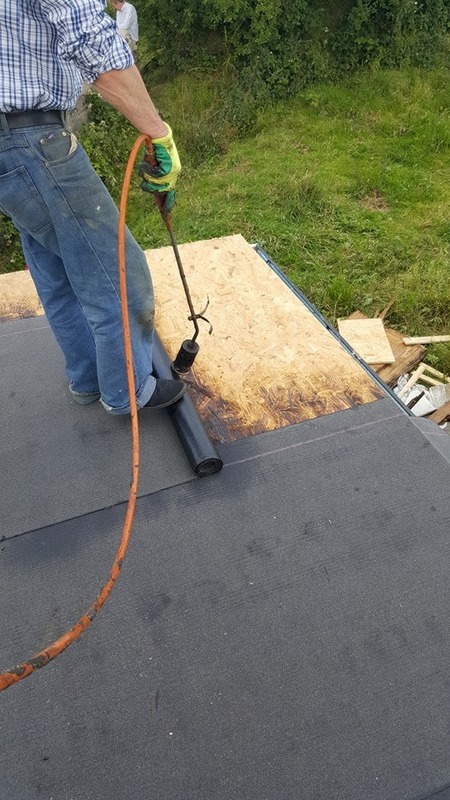 We have lots of years’ experience. 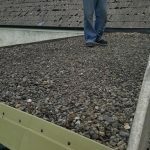 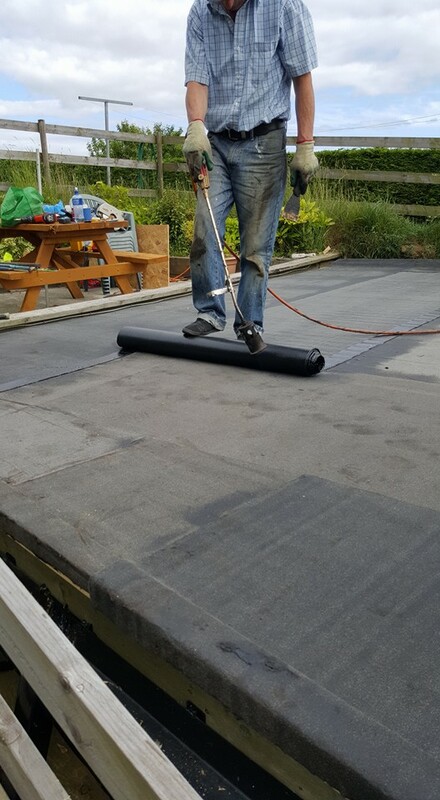 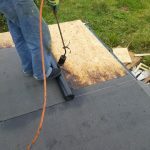 We specialize in all repairs from slatted/tilled and torch on felt roofs. 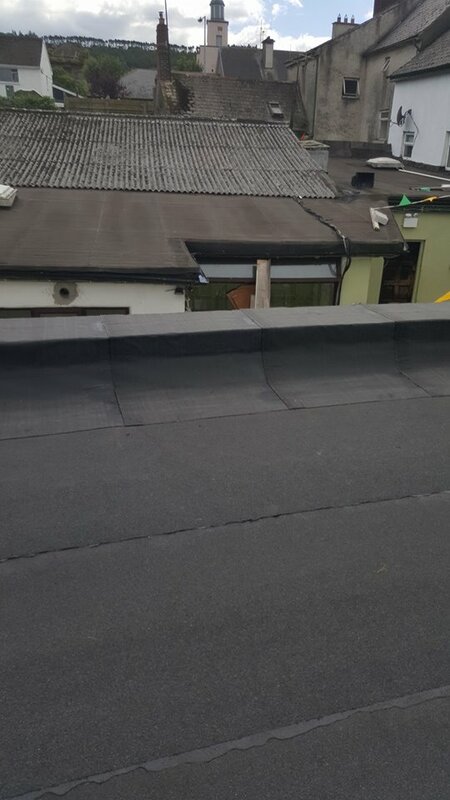 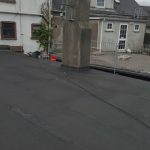 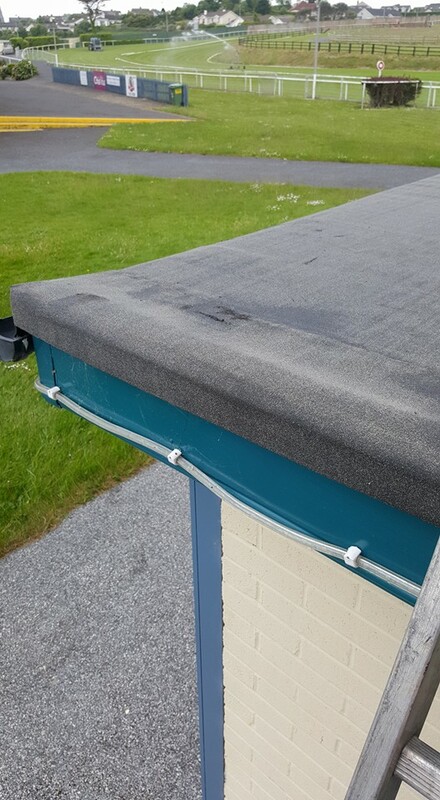 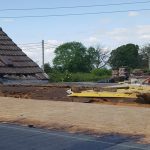 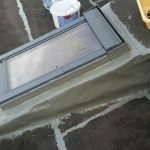 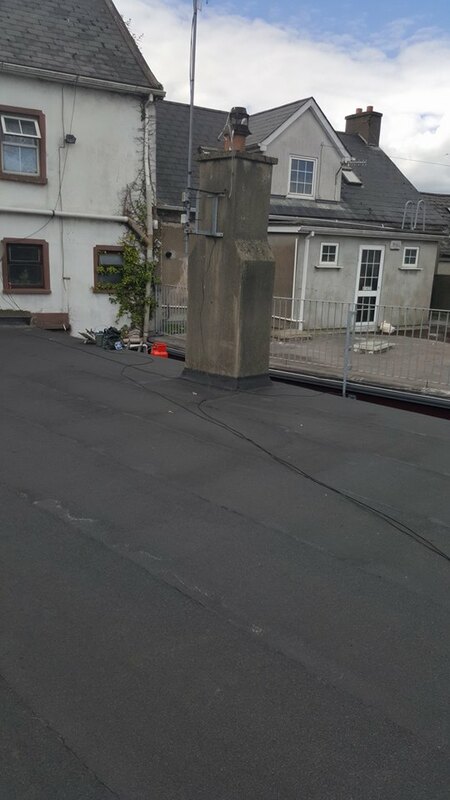 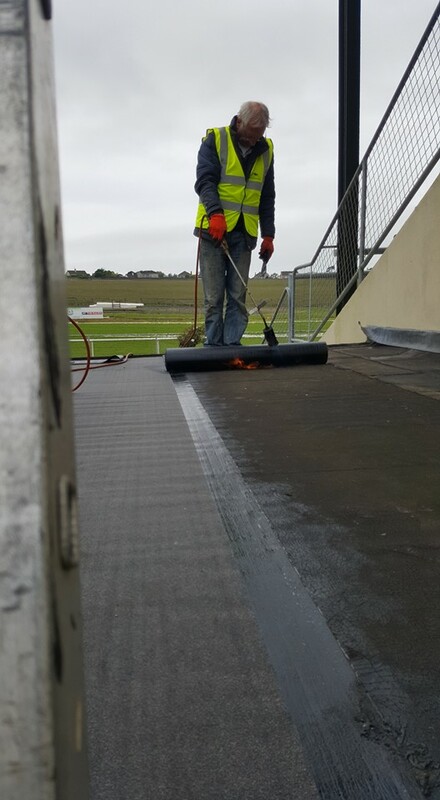 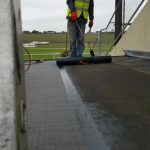 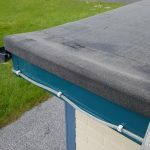 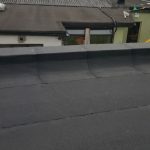 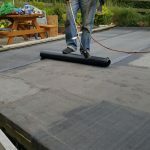 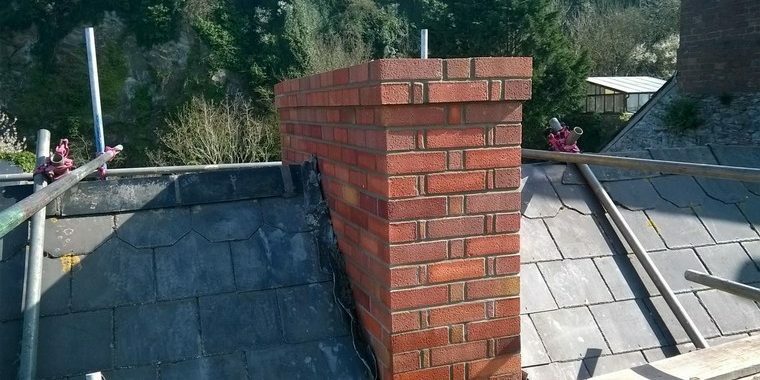 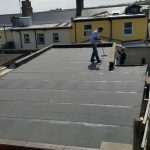 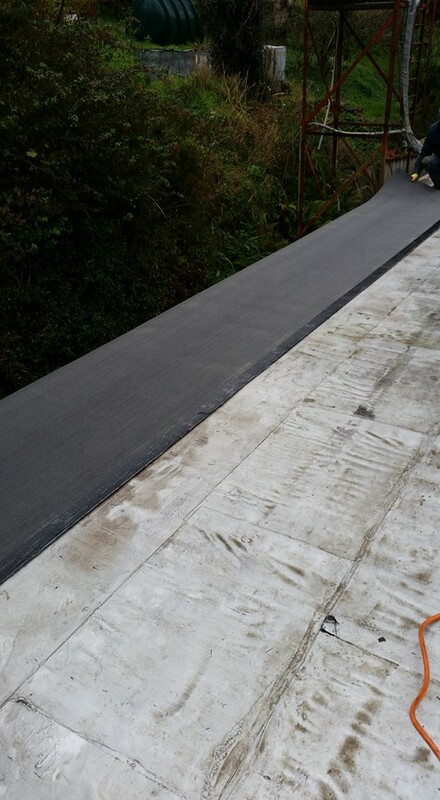 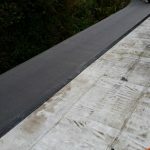 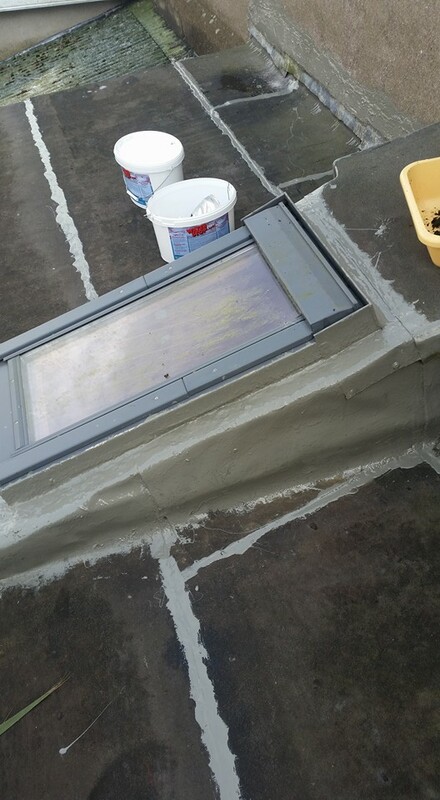 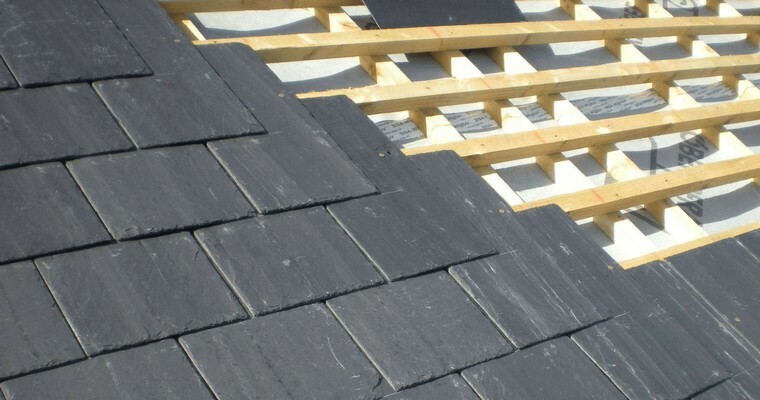 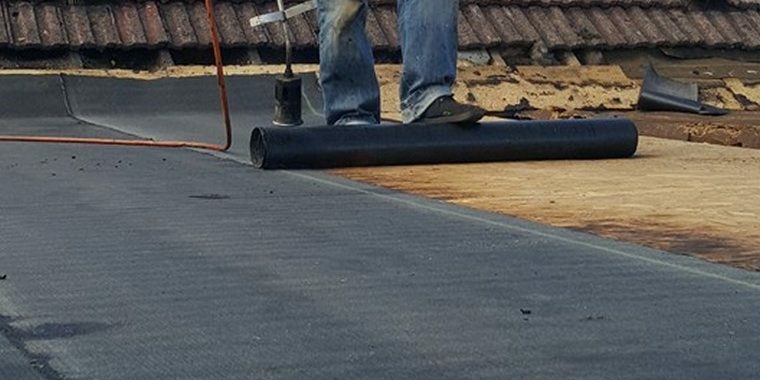 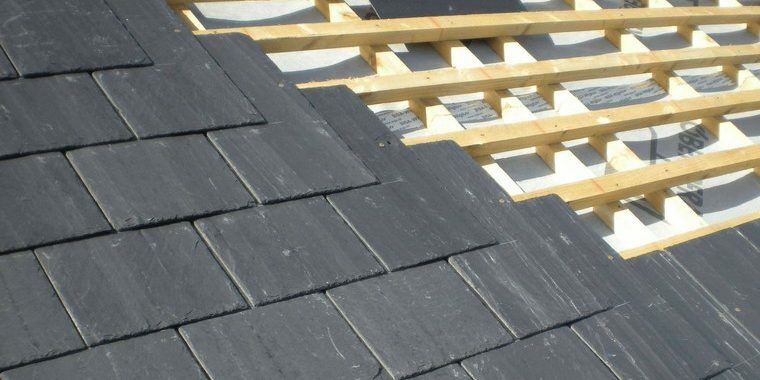 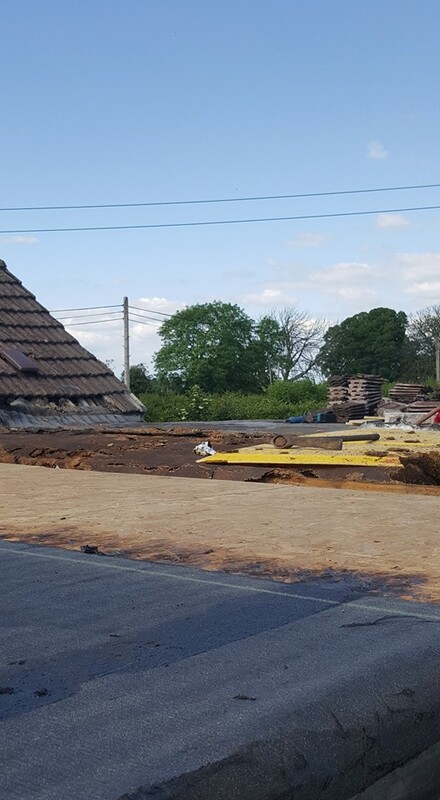 We have employers and public liability insurance and provide quality with excellent workmanship at a good price, there is no call out charge and Wexford Roofing gives expert advice on how best to solve the leak or problem with the least expenses to the customer. 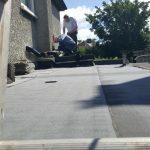 We have a reputation on looking after our customers’ needs with a policy of no job to big or small.